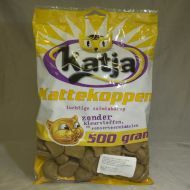 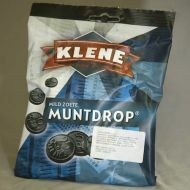 These are made by Krapelien and Holm in the Netherlands. 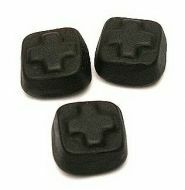 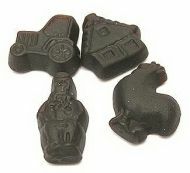 Hard and Bitter Licorice in little morsels. 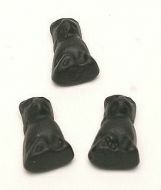 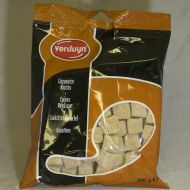 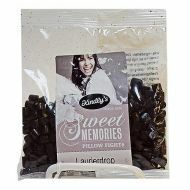 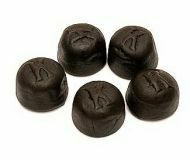 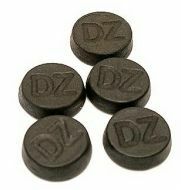 Chewy Black Licorice with Menthol Flavor, made by Venco.